Inkjet printer technology has evolved tremendously in the past 10 years. The quality, clarity, and density of the film that an inkjet printer outputs are considerably better than even the highest end laser printers. Laser printers use thermal heat to create the film; this causes problems with shrinking and density. Even with higher-end laser printers, the density can be an issue. 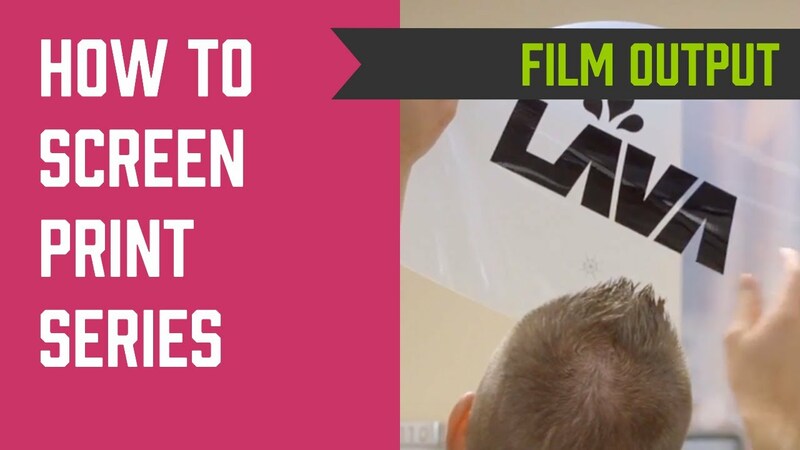 Because the positive film is supposed to block out as much of the exposure light as possible, it is VERY important for it to be opaque and for the black image to be dense. An inkjet printer sprays ink onto an inkjet receptive film. Since it sprays the ink, shrinking is not an issue. As it sprays ink, you can tell it to spray more for a denser image. The ideal type of ink to use for inkjet printers is a dye-based ink because dye-base is more opaque than pigment-base. Unfortunately, most printers come with pigment-based ink. There are aftermarket cartridges with dye-based ink in them made specifically for the printers that work best for film output. Epson makes the best printers for film output. Why? Because Epson printers are meant for printing photographs, they can really lay down the ink. They can also accept aftermarket black dye ink cartridges, which will make a darker film positive. Last edited by Alex; 03-14-2019, 08:53 AM.